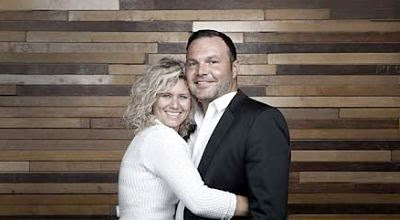 Thanks to a tip from a friend, Jeremy and I have started watching the Real Marriage sermon series from Mars Hill Church's pastor, Mark Driscoll. 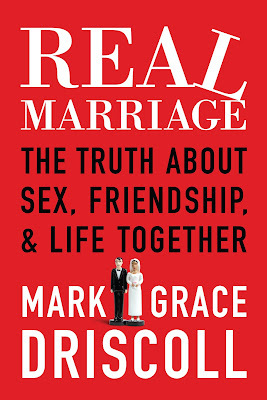 The book Real Marriage was written by Mark and his wife Grace. 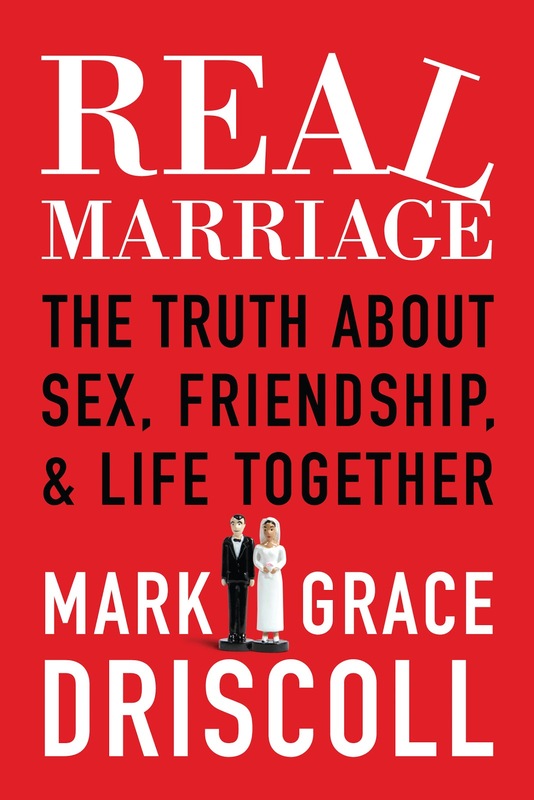 We appreciate the real and honest look at marriage... no secrets here. Biblical truth through and through. Check out the link to the sermons... scroll to the bottom and start at Week 1! 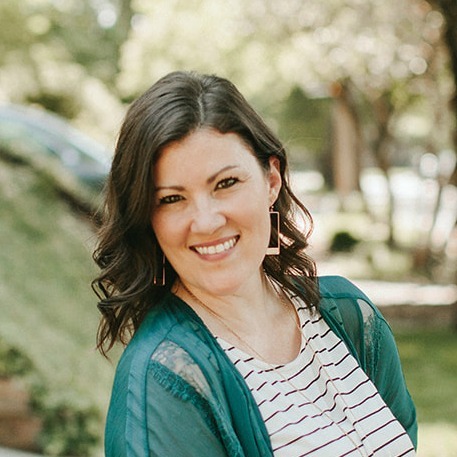 Wow, amazing help for singles and marrieds alike. Watch with your spouse if at all possible. 1 comment on "Real Marriage"